The key neurotransmitters that regulate our moods and appetite are made out of nutrients called amino acids. 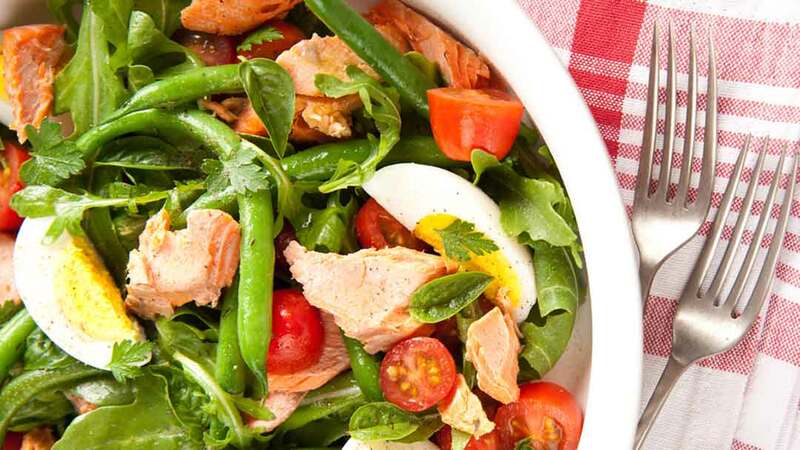 There are at least twenty-two amino acids contained in high protein foods such as fish, eggs, chicken, and beef, including the nine amino acids that are considered essential for humans. Other foods, such as grains and beans, have fewer aminos, so they need to be carefully combined to provide a complete protein (for example, rice and beans, or corn and nuts). Even then these foods contain much less protein, and the carb content is much higher. If you are eating three meals a day, each meal including plenty of protein (most people with eating and weight problems are doing neither), your positive moods and freedom from cravings can be maintained. But many people need to kick-start a brain repair job, using individual amino acids. This allows them to quickly start enjoying protein and vegetables instead of cookies and ice cream. After a few months, they will be getting all the aminos you need from their food alone and won’t need to take amino acids as supplements any longer. Restoring depleted brain chemistry sounds like a big job—but it isn’t. Three of the four key neurotransmitters are made from just a single amino acid each! Because biochemists have learned how to isolate these key amino acids, we can easily add the specific ones that may be deficient. These “free form” amino acids are instantly bioavailable (in other words they are predigested), unlike protein powders from soy or milk, which can be hard to absorb. Hundreds of research studies at Harvard, MIT, and elsewhere, have confirmed the effectiveness of using just a few targeted amino acid precursors to increase the key neurotransmitters, thereby eliminating depression, anxiety, and cravings for food, alcohol, and drugs. 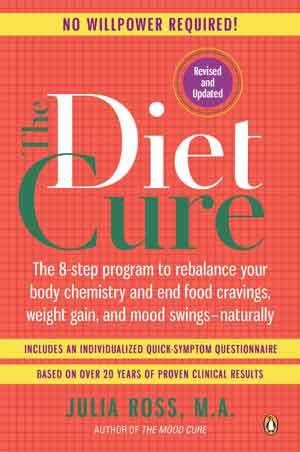 You can find out lots more about aminos and behavior in my books, The Mood Cure and The Craving Cure.